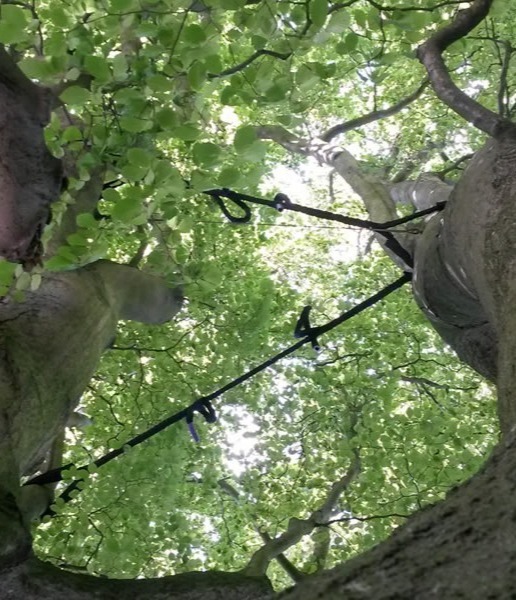 Cabling and bracing is a common practice that provides supplemental support to trees. This process is used to strengthen the structure of a tree, prolong the life of a weakened tree due to storm damage or natural causes, and reduce the hazard of the tree to a home or surrounding landscape. Before deciding to incorporate cabling and bracing, trees should always be assessed on-site, not priced without prior evaluation. The experts at Archon Tree Services will determine the types of techniques and materials to be used on each individual tree so that the adequate support is provided.